All Foundations levels for Kids. Once Teen and Adult content is LIVE, you'll have access to it as well at no additional cost. 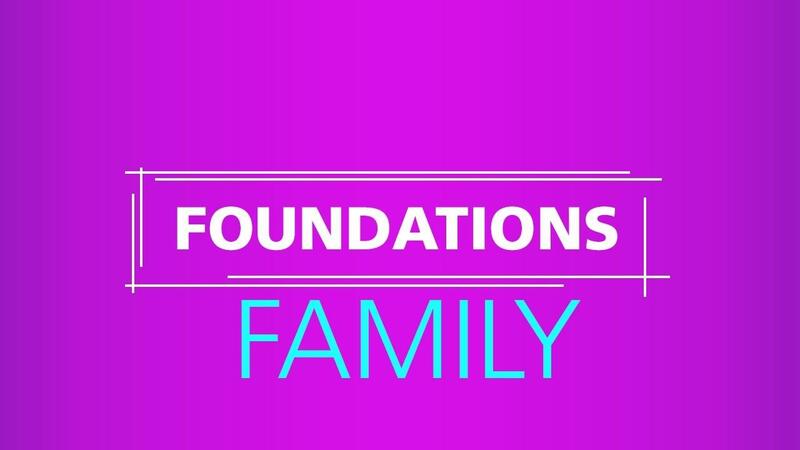 All Foundations videos and resources including: Lessons, Play-Alongs, & Duets. Repeat playability of all Foundations videos as desired. Have your entire family learn for less than the price of 2 subscriptions! Complete access for your whole family to all Foundations levels including Kids, Teens & Adults.